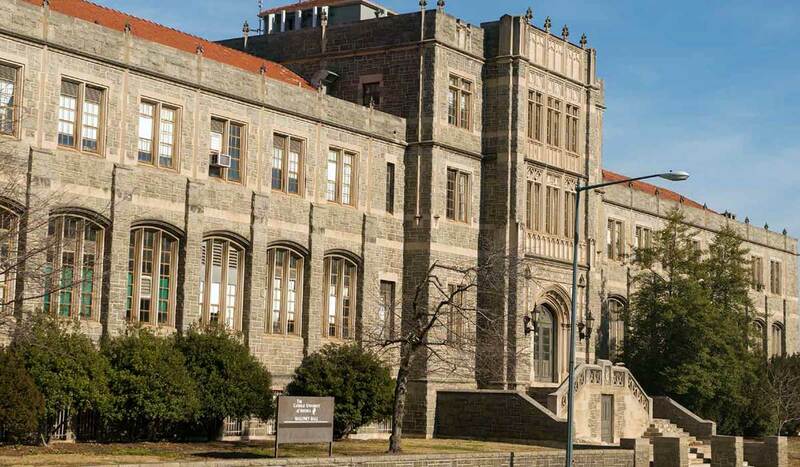 In June 2018, The Catholic University of America launched a standalone School of Business. The Board of Visitors recommended securing a permanent home for the school, whose total enrollment has doubled and constitutes nearly a quarter of the undergraduate majors of the Class of 2019. The new home is located on the southwest corner of the University’s main campus. 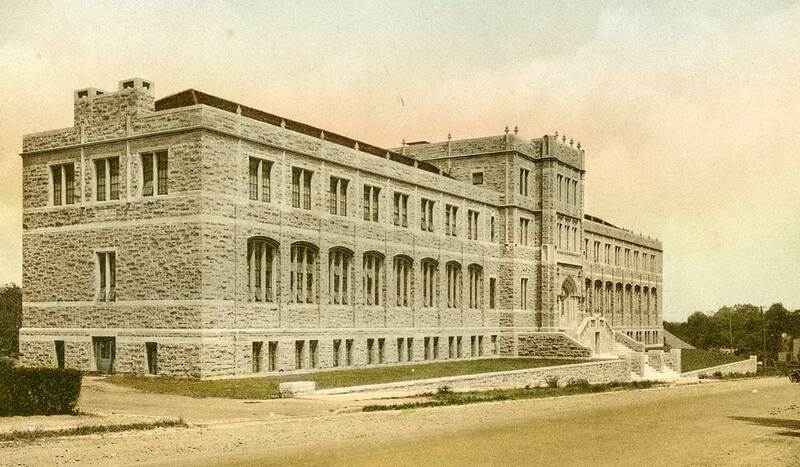 Constructed in 1917, the Martin Maloney Chemical Laboratory was named in honor of a Philadelphia philanthropist and Catholic University benefactor. The University closed the building in 2015 due to environmental concerns and aging infrastructure. The framework of this 61,000-square-foot building is in great shape. Its size alleviates current space concerns and positions the school for further growth. The facility is conveniently located 50 yards from a Metro entrance and directly across the street from the newly developed Monroe Street Market development. The building’s gothic architecture makes it one of the most aesthetically appealing buildings on campus. 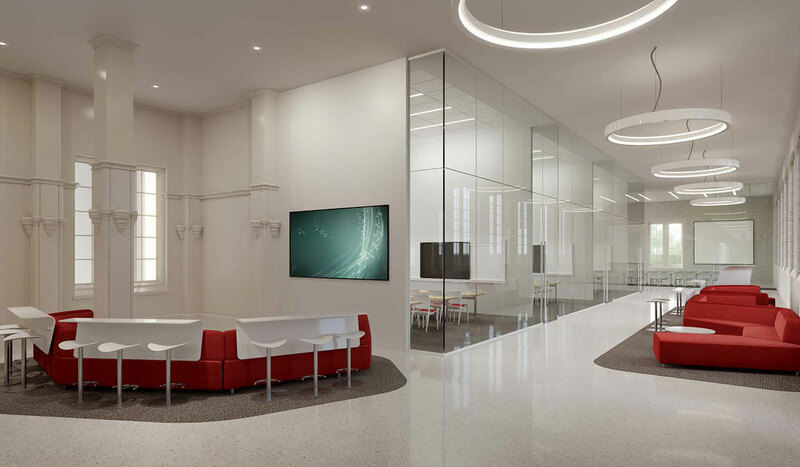 “Harvard on the outside, Google on the inside,” the projected renovation aims to preserve architectural integrity while implementing the latest in workplace and educational technology. 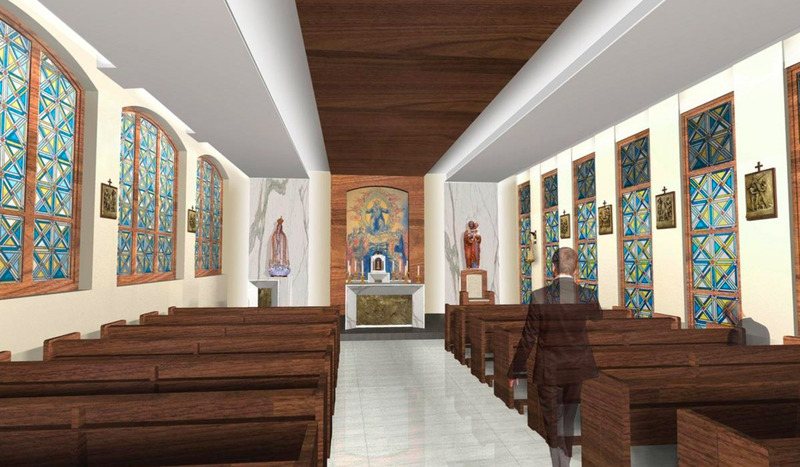 Most important is the creation of a chapel with the Blessed Sacrament reserved in the tabernacle. Daily Mass and opportunity for prayer in front of the tabernacle as well as visits upon entering or leaving the building will be disciplines that lead to genuine encounters with Christ. “First and foremost every Catholic educational institution is a place to encounter the living God who in Jesus Christ reveals his transforming love and truth,” Pope Benedict XVI stated in his address at The Catholic University of America in 2008. “We shape our buildings; thereafter they shape us,” Winston Churchill said. The new home of the Busch School of Business will mirror the Catholicism, professionalism, and concern for excellence the school endeavors to instill in its students. The building is scheduled to open as the school's new home January of 2019. Stay connected to the Busch School of Business' active and growing network of alumni and supporters. An architectural rendering shows part of the proposed interior renovation of Maloney Hall. 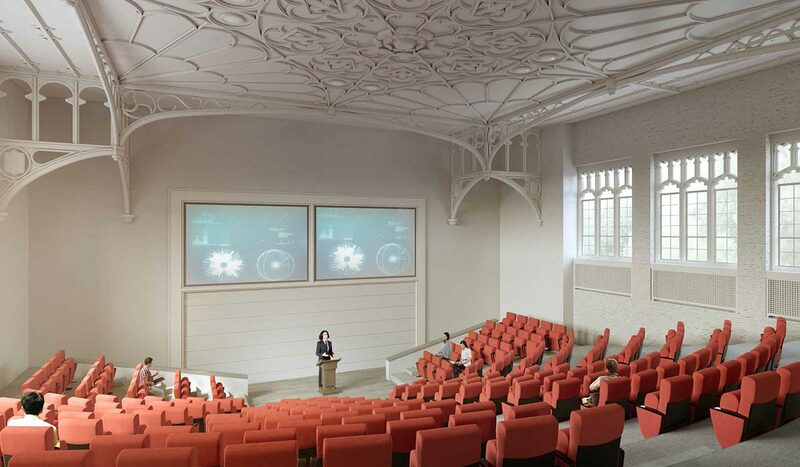 A central feature of the business school's new home will be the chapel, shown here in an architect's drawing. 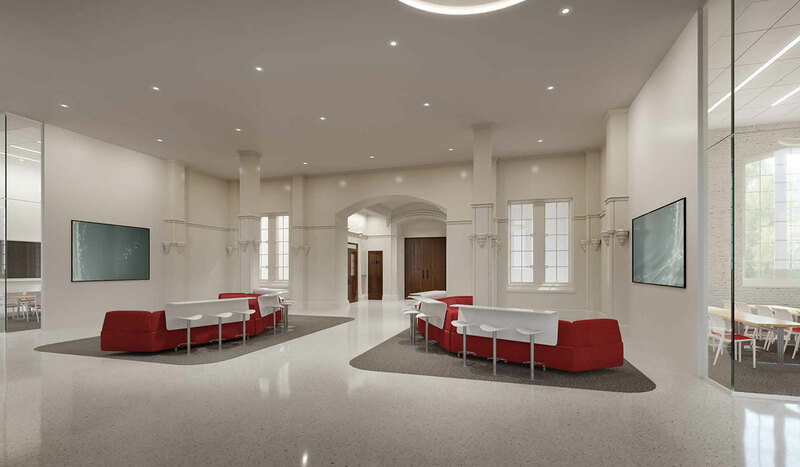 A combination of modern and classical design is envisioned for the Maloney Hall renovation. 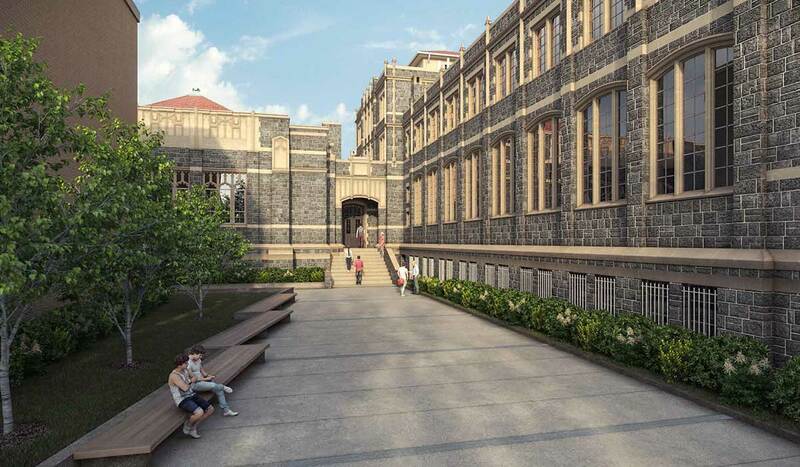 The design for a walkway lined with benches defines a welcoming entryway for the Tim and Steph Busch School of Business and Economics to be housed in Maloney Hall. Built in 1917, Maloney Hall has been a landmark on Michigan Avenue, N.E., for nearly a century. 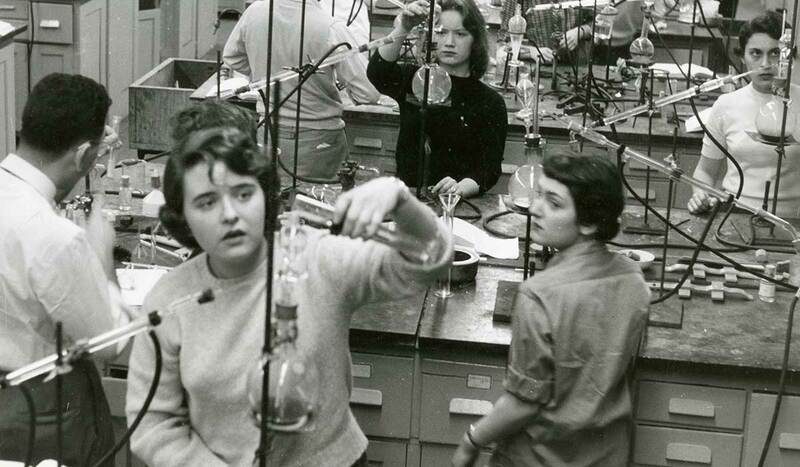 Generations of Catholic University students conducted experiments in the Martin Maloney Chemical Laboratory in Maloney Hall. 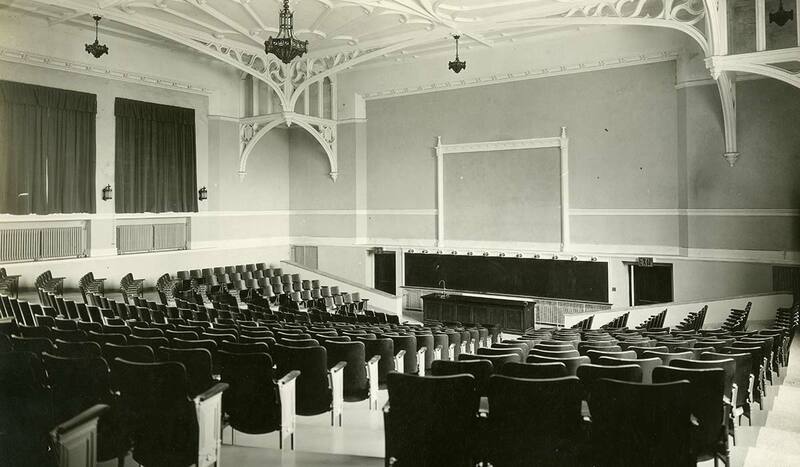 The auditorium in Maloney Hall was one of the most architecturally distinctive spaces on campus when it was first built. Plans to restore the historic auditorium in Maloney Hall will retain many of its classic features. Maloney Hall defines the southeast corner of the Catholic University campus with its Gothic facade facing the busy intersection of Michigan Avenue, N.E., and Monroe Street.